Hendrix Business Systems, Inc. 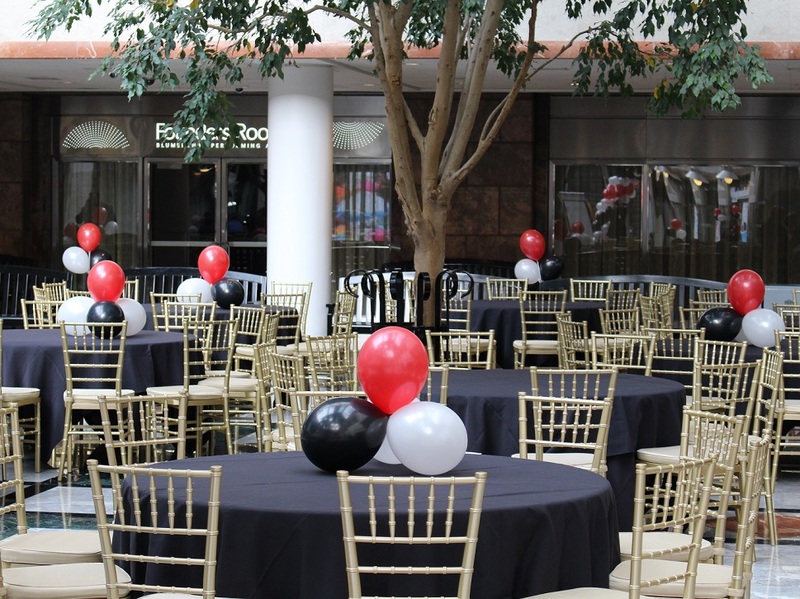 Hosts Annual Technology Showcase | Industry Analysts, Inc.
CHARLOTTE, N.C. – March 7th, 2019 – Hendrix Business Systems, Inc. hosted their annual Technology Showcase at their Charlotte, NC – Founders Hall location. The event was a great success, drawing scores of both current and potential customers. 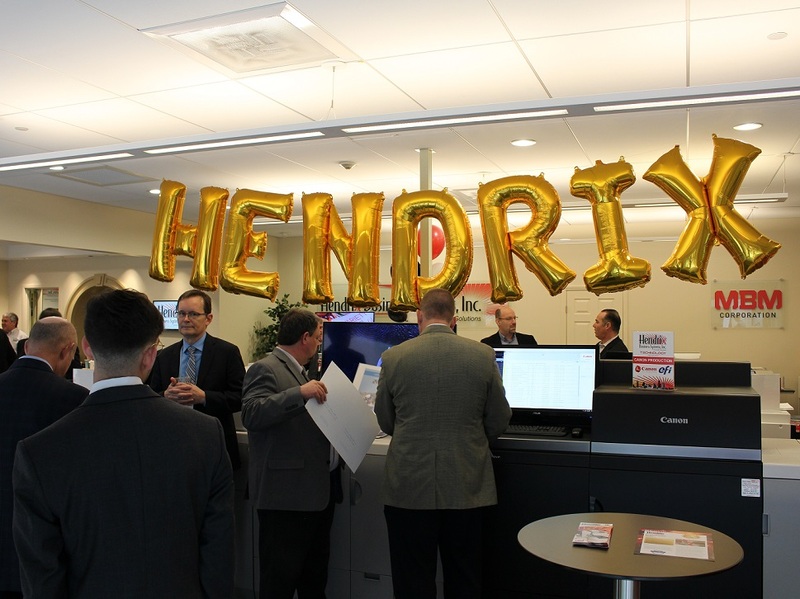 Also in attendance were representatives from Hendrix’s current vendors such as Canon, Oce, Xerox, HP, NT-ware, and MBM. The atmosphere was bustling with lively conversations and personal demonstrations of all the latest technologies in the imaging and MPS industries. Everyone was treated to lunch catered by neighboring Aria Tuscan Grill. Lunch was served just outside Hendrix’s showroom in the atrium; with a unique glass ceiling that allows an abundance of natural light and a table arrangement set among indoor trees, the meal had a feeling of an outdoor picnic. Hendrix Business Systems, Inc. is a privately held Charlotte-based technology company that specializes in providing businesses of all types and sizes with the highest quality imaging equipment and related software solutions. 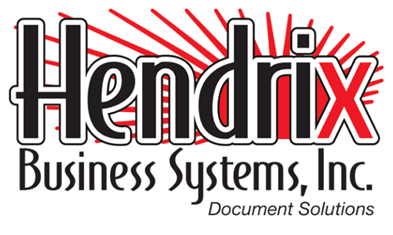 Founded in 1976 as an office equipment repair service company, Hendrix Business Systems continues to operate with this same fundamental commitment to service by backing everything they sell with award-winning service. As an Authorized Canon®, HP® and Xerox® independent dealer, Hendrix Business Systems offers the most reliable and advanced equipment available on the market today, and they have specialists to implement solutions tailored to a variety of business environments. For more information, please visit https://hendrixbusiness.com . This entry was posted in Canon and tagged canon, Hendrix Business Systems, Technology Showcase by IA Staff. Bookmark the permalink.